Crash Bandicoot N Sane Trilogy May Be Heading to Nintendo Switch! Last year, we saw Crash Bandicoot N Sane Trilogy released for the PlayStation 4. A compilation of the first three Crash games with updated visuals and tweaked gameplay elements, the title got great reviews all round and ended up being one of the surprise hits of the year, with many considering it proof that Crash really had returned to form all over again. Unfortunately for Nintendo fans, Crash Bandicoot N Sane Trilogy was a PS4 exclusive. That makes sense given Crash’s origins as Sony’s unofficial mascot, but is disappointing for fans of other consoles none the less. But it seems things may be changing soon. Why? Because according to the Licensing Source Book for Spring 2018, Crash Bandicoot N Sane Trilogy will be heading to other systems this year, with the Switch and PC being among them. And it doesn’t end there either. Oh no, it seems a new Crash Bandicoot may be on the way too! 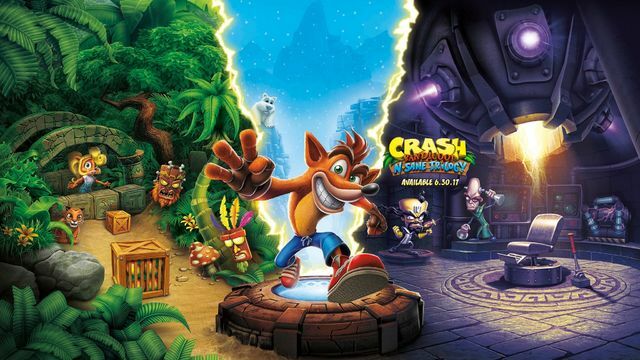 Yep, as also mentioned in the book, Activision has plans for another Crash game that’ll be released in 2019, with merchandise for the series seemingly being in the works as well. It’s a full-on franchise revival of the highest order. Looking ahead to 2018, Max picks out Crash Bandicoot as one to watch. “The new game was a success at retail with no marketing spend. Next year it will be going broader (Switch and PC) and there will be another game in 2019. Activision have a five-year plan for this, and GB eye is delighted to be fully on board for all products. As you can see, it’s pretty clear about what it’s saying. There’s no marketing fluff or vagueness, just a direct confirmation that Crash is getting a new game and that his last one is seeing a release on non-Sony related systems. So, go and have a look at the book if you don’t believe us (the comment in question is on the top right of page 97), and tell us what you think about Activision’s plans for the series. Are you excited to play N Sane Trilogy on Switch? Feel like a brand-new Crash Bandicoot adventure could be amazing to see after all these years? Let us know what you think here in the comments below or on social media today! 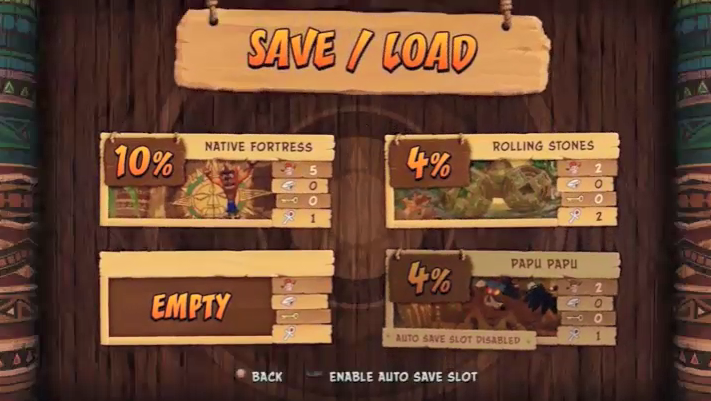 Crash Bandicoot N. Sane Trilogy May Be Heading to Other Consoles!